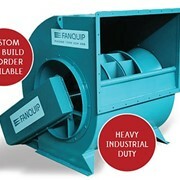 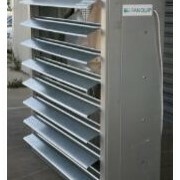 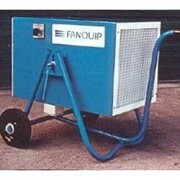 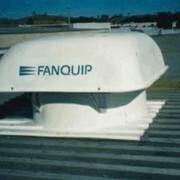 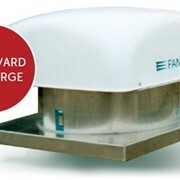 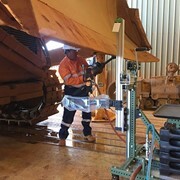 The Fanquip Wall Plate Exhaust Fans have long been one of the primary choices in Australia for fixed cooling and exhaust solutions. 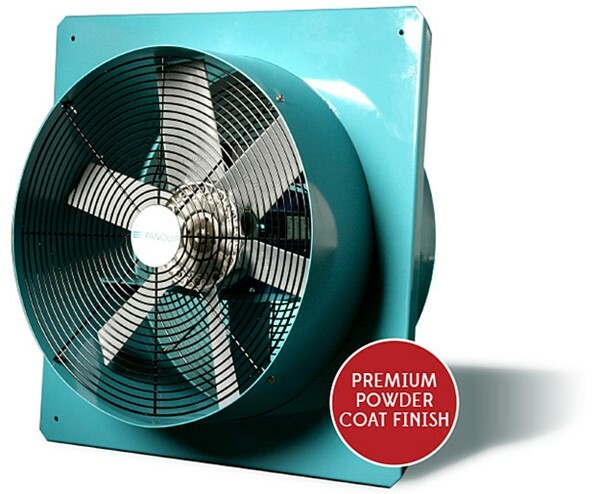 The Wall Plate Exhaust Fans are made to last fans as it is a premium and hard wearing powder coat finish. 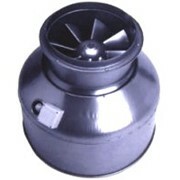 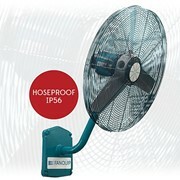 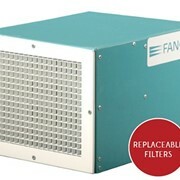 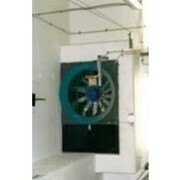 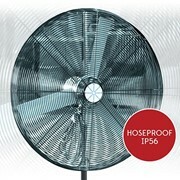 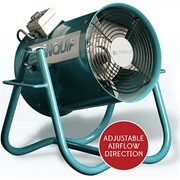 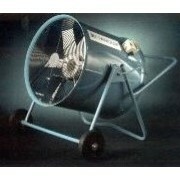 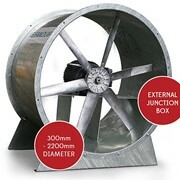 With a range of motor sizes ranging up to 4.5kW, these fans can deliver an airflow of up to 30,000 litres per second. 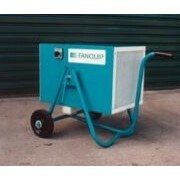 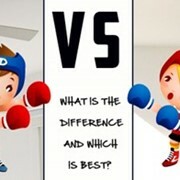 to match your decor and are suitable for use in hazardous locations.